Home brunei Hawai Knowledge Laos scholarship 2016. Vientiane ສົນໃຈໄປຍົກລະດັບພາສາອັງກິດ ຢູ່ປະເທດບຣູໄນ ແລະ ຮາວາຍ ອາເມລິກາ ອ່ານທາງນີ້ ດ່ວນ !!! ສົນໃຈໄປຍົກລະດັບພາສາອັງກິດ ຢູ່ປະເທດບຣູໄນ ແລະ ຮາວາຍ ອາເມລິກາ ອ່ານທາງນີ້ ດ່ວນ !!! ໂຄງການ Brunei- U.S. English Language Enrichment ສໍາຫຼັບບັນດາປະເທດຢູ່ອາຊຽນ ປະກາດ ແຈ້ງການສະມັກທຶນ ການໄປຝຶກອົບຮົມ ຢູ່ປະເທດ ບຣູໄນ ແລະ ຣາວາຍ ປະເທດອາເມລິກາ ເປັນເວລາ 11 ອາທິດ . ລາຍລະອຽດ ການສະມັກ ອ່ານໄດ້ຂ້າງລຸ່ມນີ້. ປິດຮັບສະມັກ ວັນທີ 28/4/2016 ! 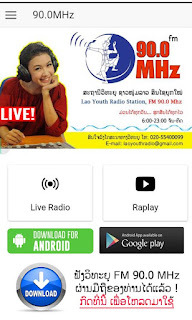 ໂຄງການເພີ່ມທັກສະພາສາອັງກິດ ບຣູໄນ-ອາເມລິກາສຳລັບອາຊຽນເປີດຮັບສະຫມັກແລ້ວ. 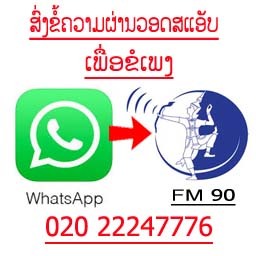 ໂຄງການນີ້ຈະດຳເນີນເປັນເວລາ 11 ອາທິດ ນັບຕັ້ງແຕ່ ທີ 5 ກັນຍາ ຫາ ທີ 19 ພະຈິກ 2016 ນີ້, ຄູອາຈານສອນພາສາອັງກິດ ແລະ ພະນັກງານລັດຖະກອນ ແລະ ນັກການທູດ ຈາກ 10 ປະເທດອາຊຽນ ຈະໄດ້ເສີມທັກສະການສື່ສານໂດຍໃຊ້ພະສາອັງກິດ ໂດຍການເຂົ້າສຶກສາທີ່ ມະຫາວິທະຍາໄລບຣູໄນດາຣຸສສະລຳ ເປັນເວລາ 7 ອາທິດ ແລະ ອີກ 4 ອາທິດ ແມ່ນຢູ່ທີ່ ສູນ East-West ທີ່ເມືອງ ຮໍນໍລູລູ. ນອກຈາກການພັດທະນາທັກສະທາງດ້ານພາສາແລ້ວ, ຜູ້ເຂົ້າຮ່ວມຍັງຈະໄດ້ແລກປ່ຽນກັນທາງດ້ານວັດທະນະທຳ ແລະ ສ້າງຄວາມສຳພັນ ແລະ ຄວາມເຄົາລົບເຊິ່ງກັນແລະກັນລະຫວ່າງຄົນໃນອາຊຽນ. 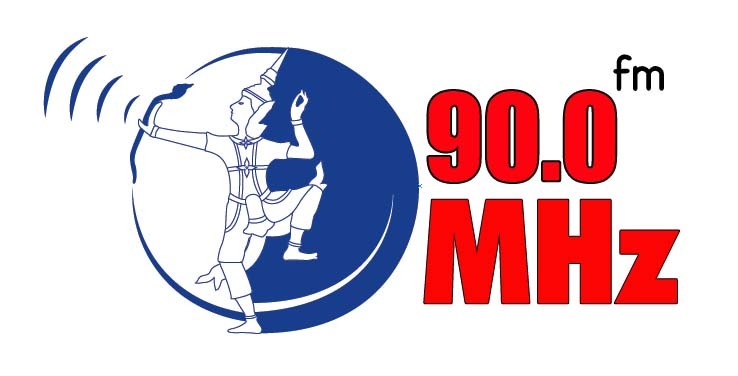 ຜູ້ສະໝັກຈະຕ້ອງຈົບການສຶກສາລະດັບປະລິນຍາຕີ, ເຮັດວຽກມາກ່ອນ 5 ປີ ແລະ ສາມາດນຳໃຊ້ພາສາອັງກິດໃນລະດັບທີ່ເໝາະສົມຕາມເອກະສານກ່ຽວກັບທຶນທີ່ http://bit.ly/1S7otOg. 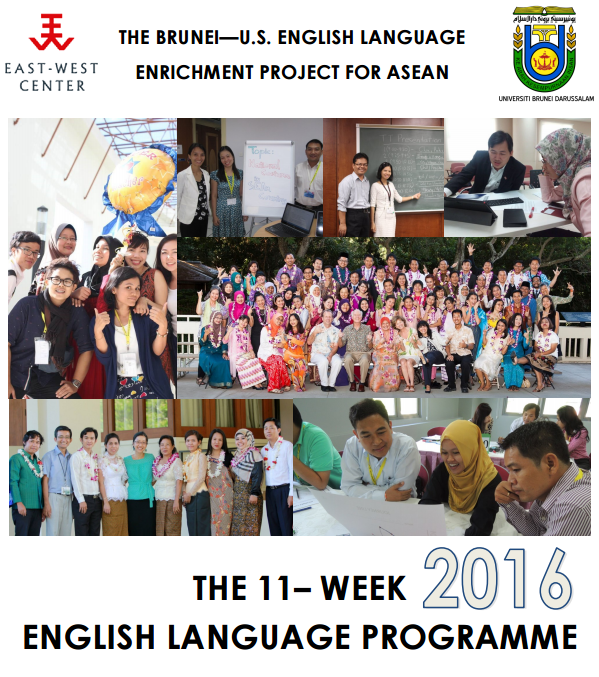 The Brunei- U.S. English Language Enrichment Project for ASEAN is pleased to announce that it is now accepting applications for its 2016 11-week Program. From September 5, 2016 –November 19, 2016, Englishlanguage teacher- trainers, as well as officers and diplomats from all ten ASEAN countries will increase their English communication skills by spending seven weeks studying at the University Brunei Darussalam and four weeks at the East-West Center in Honolulu. In addition to improving their language skills, participants will contribute to cultural exchanges and building relationships and respect among the peoples of the ASEAN countries. Applicants should have a Bachelor’s degree, at least 5 years of experience, and appropriate English proficiency at levels noted in the brochure. Interested applicants should submit their application to the Brunei Mission/ Embassy in their respective countries with official endorsement by their government by April 28, 2016.